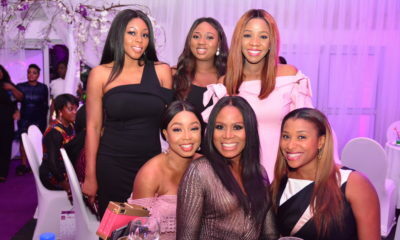 First City Monument Bank’s commitment to empowering youths to be financially independent with the attendant positive effect of growing the economy by being employers of labour is unparalleled. 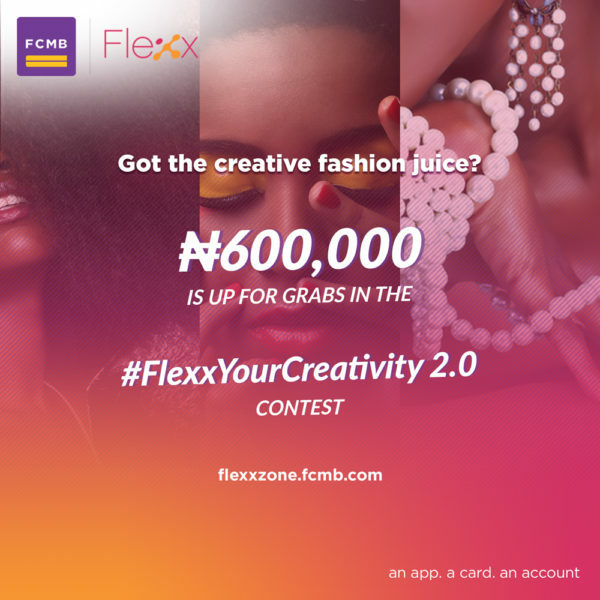 In this vein, the second edition of the Bank’s creative fashion entrepreneurial contest #FlexxYourCreativity has kicked off and this year, it promises to be grander with a whopping sum of ₦600,000 and opportunities for successful participants to showcase their works to the world in the Dare2Dream Season 4 Grand Finale. 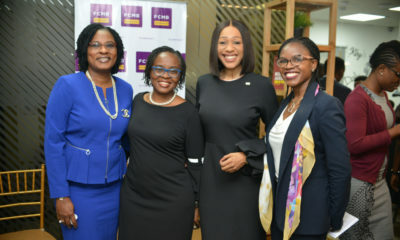 Winners will have the opportunity to participate in the FCMB Dare2Dream Masterclass and be mentored by industry leaders. This competition is open to young people within the ages of 16 and 25, who are creatively inclined and have a flair in any of the following fields – Makeup, Hair styling and Fashion accessories production. 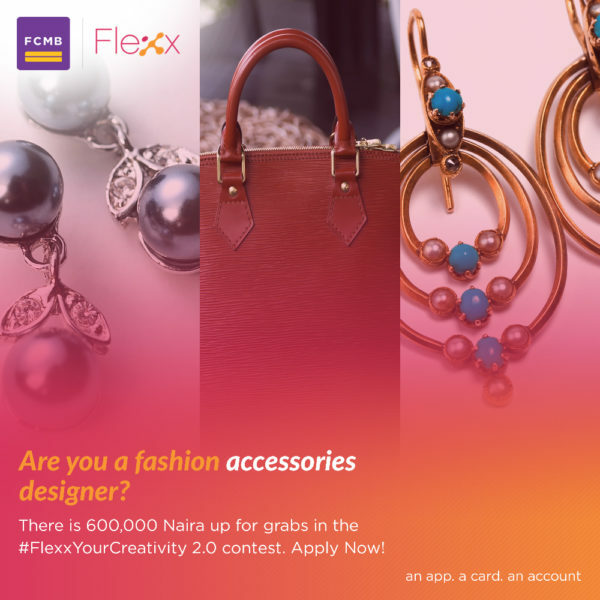 To participate in #FlexxYourCreativity 2.0 get on the #FlexxYourCreativity portal here, upload a picture of your best creative fashion work and get your friends to vote for you. Participants with the highest votes stand a higher chance of winning. 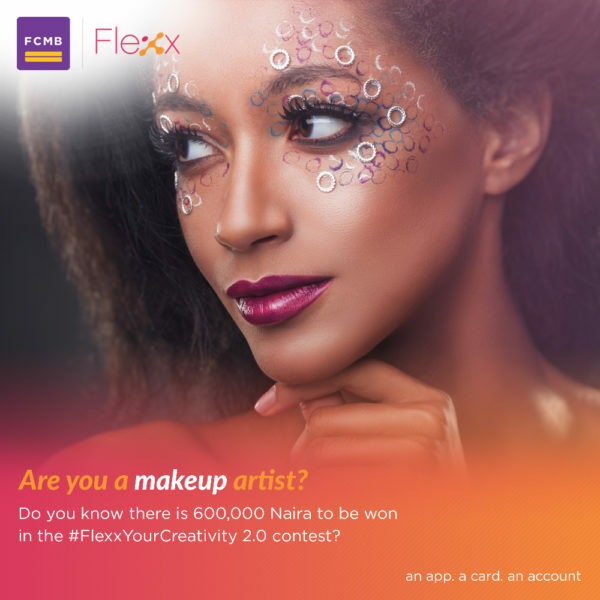 Please note entries and voting in the first stage of the #FlexxYourCreativity contest closes on Thursday, August 17th, 2017. So, hurry now and submit your entries if you are a Makeup Artist, Hair stylist or Fashion accessories maker. 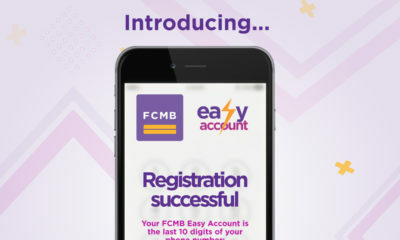 Please note that this contest is only open to those who have a Flexx account, FCMB’s Youth Banking product that makes banking fun. If you don’t already have a Flexx account, you can open one right now by clicking here. It takes only 4 minutes and you get your account number instantly!